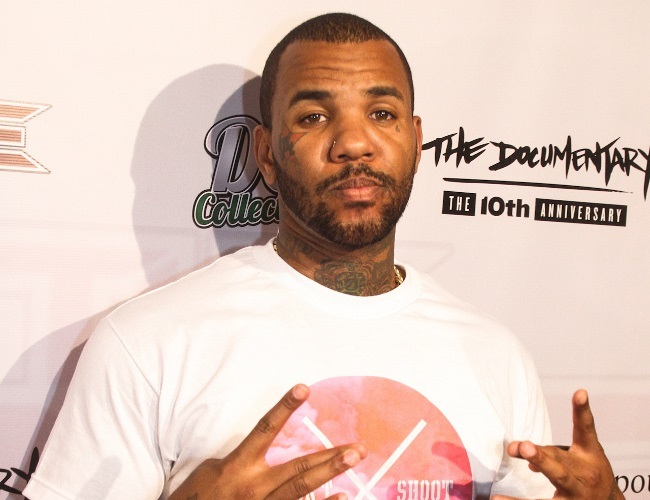 The game recently revealed he has been intimate with sisters Kim Kardashian West and Khloe, as well as Blac Chyna, their soon-to-be sister-in-law. The rapper initially made headlines in August thanks to his controversial track Sauce, in which he claims to have slept with “three Kardashians.” Now he readily confirmed his claims on national television. While on The Wendy Williams Show this week, the no-nonsense host pressured him into answering her personal questions as he sat with a grin on his face. The Let’s Ride hitmaker finally replied with a quick “Yeah” after hesitating. The host then asked a similar question about Kourtney – who has three children with Scott Disick – but he refused to respond with a straight answer. Williams proceeded to grill him about Kim – whom he had previously dated – but the star remained evasive to avoid disrespecting them and Kanye West.